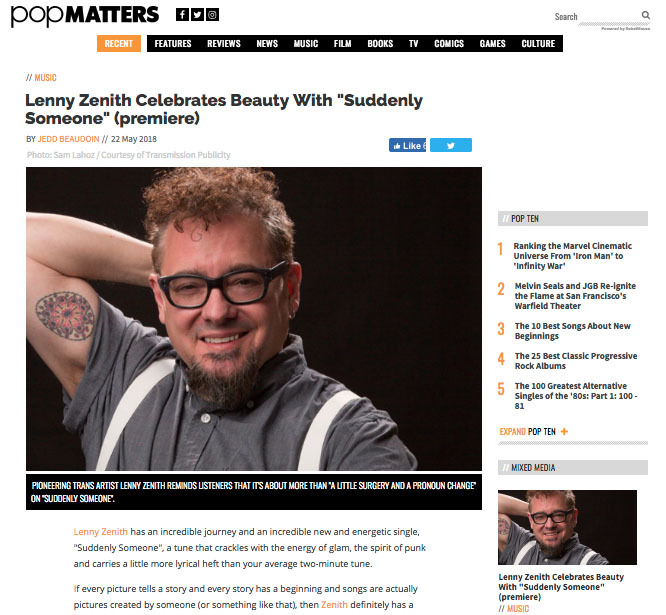 Lenny Zenith – Writer, rocker, singer. A portion of all proceeds benefits transgender organizations. Some awesome new mentions from Music Injection, Post-Trash, OUT Mag! 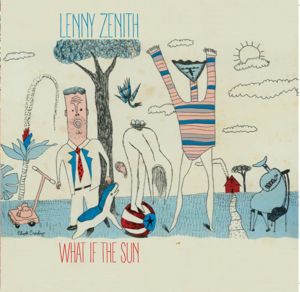 “Lenny Zenith’s rock legacy is as legendary as it is quiet. For over three decades, the New Orleans musician has released music with bands that include Jenifer Convertible and Tenderhooks and opened for everyone from U2 to Iggy Pop. In the following, edited passage from a forthcoming memoir, “Before I Was Me,” RZA singer-guitarist Lenny Zenith, now a writer and musician based in New York, recalls the rush of that sweaty, long-ago night with U2. Join us for an incredibly special night with Lenny Zenith reading excerpts from his memoir “Before I Was Me” and performing Original Songs at LIVE at LA46 on Saturday, September 9th at 8pm at LA46 Vintage Market, 2232 St Claude Avenue in the Marigny. 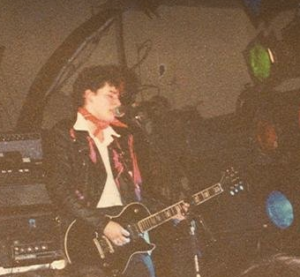 Also performing will be Jack Orion spotlighting the 80’s with choice covers and a few of his own songs. POP DOSE – HIGHLY RECOMMENDED! 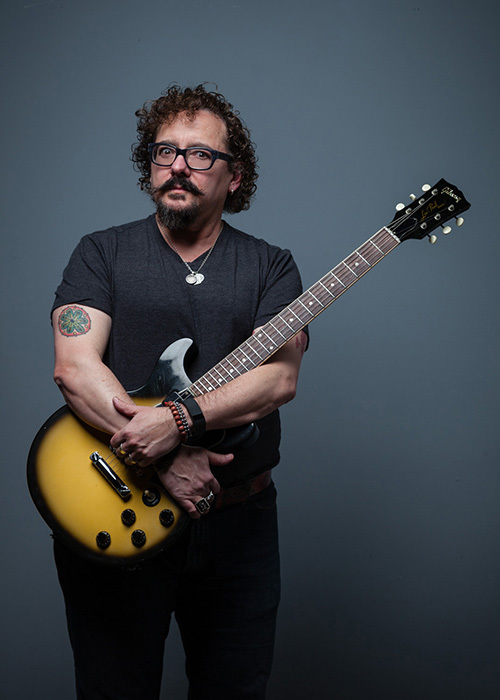 “…vocal chops and songwriting skills always equal a winning combination. For a debut E.P., this is a damned good primer for things to (hopefully) come.” Read more! The Willow (Jimmy’s) in New Orleans (08/19/2017). Say hi, listen to my music — if you like it, buy some. 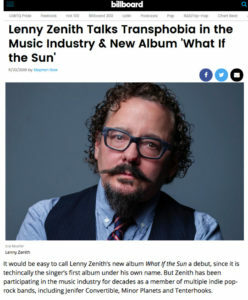 Copyright © 2019 Lenny Zenith. Powered by WordPress and Drop Shipping.